Hey/Hola/Hello! And welcome to That Time In! Random, uninteresting, partially travel related facts about me…? I was called a “cheap b*****d” by a Dutch stripper. Which I found hilarious! I’ve been to Barcelona so many times I’ve lost count – the plan is to live there – but never went in the Sagrada Familia until my 4th trip. Me and a friend’s European road-trip didn’t see us get very far due to the van’s engine going BOOM! I’ve been lucky enough to go to one of the most awesome and crazy festivals in the world – Las Fallas in Valencia! But no-one seems to know what it is! Throw in some fun festival times back in the homeland too, and I’ve been lucky enough to see some pretty cool stuff so far! But there’s a lot more to come! Hopefully you can join me by reading and commenting on here. You can also follow me on Twitter, check out the Facebook page, and feel free to drop me a line if you like what I scribble down or snap! So get involved – I’m looking forward to having you along for the ride! All images on this website are copyright of Carl Forbes 2012-14, unless stated otherwise. I’ve been told a few times since I’ve been home that I should have checked out the Philippines! Maybe it’ll have to be one for the future! I so look forward to keeping up with your adventures! Thanks for checking out the site Andrea! Thanks for stopping by 😀 I’ve always wanted to see Devon, I always hear it’s pretty. I’ll look forward to reading your travel posts!! Nice to meet you Carl! Where is your favorite place in Asia so far? Hey bud, thanks for stopping by already. 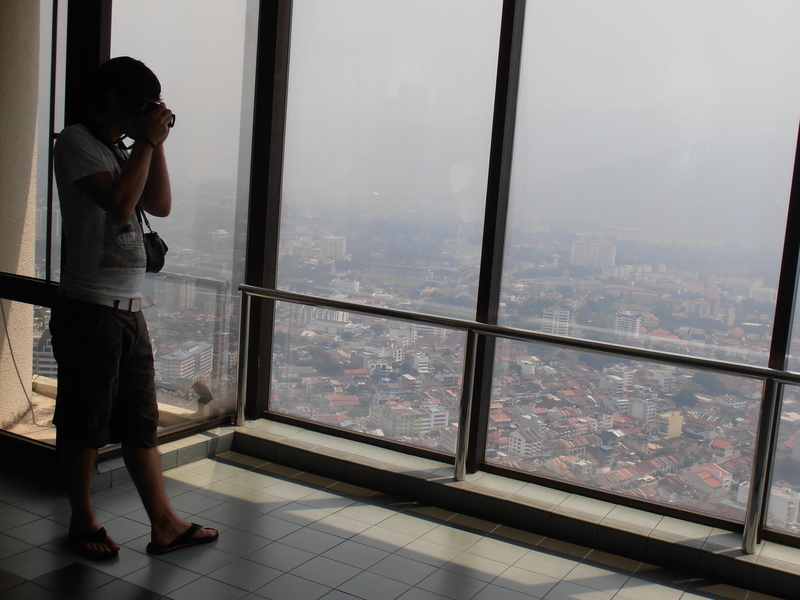 Hmm toughie… I loved my time in Malaysia last year – Penang in particular. But also making it to my dream destination of Japan this year definitely didn’t disappoint! So it’s between those two. How about yourself? Hey Carl, I’m heading to Japan in September for my first time too! I’m definitely excited about that. My favorites so far would have to be Myanmar, India and Laos. They seem the most raw and real out of the places I’ve been. Interesting choices bud! I’m yet to experience any of them myself. Never been particularly interested in India, but would love to visit Myanmar! Lovely blog, Carl! You’ve been on some great trips! Thanks so much! I do my best 🙂 Yeah I’m very glad I’ve been able to see some great places, and I intend to be on many more yet! Cheers for stopping by! For sure! I’d love to hit that part of the world again! What amazing adventures you’ve had, I look forward to catching up with your posts and seeing where you’re yet to go! Glad you’ve enjoyed the site, and I’m sure there’ll be plenty more on the way that you’ll enjoy too! Thanks again for stopping by and I hope you are able to read more! i just googled Las Fallas and it seems like an interesting festival! No problem at all Kat, I’m glad my site was worth the return visit haha! Hi Carl – hope you’re doing well mate. Someone nominated me for some photo contest…thought I’d enter – why not! I am nominating you too, if you’re interested! First prize is money – which is always nice ;P. G’luck! Thanks so much Shell! Ha well I certainly have a long way to go when it comes to photography, and I’m not actually happy with the design of my site at all – but with design being the day job it’s hard to motivate myself to sit in front of my computer and re-do it during my free time ha! I will get it done eventually 🙂 So I really appreciate the kind words. Hmm not sure what tips I could give you, except not to stress too much about those elements. Simply look for a theme that you’re happy with and get writing. You won’t really need to worry about HTML and CSS whilst you’re using a WordPress.com site. Heck my understanding is only basic – I can build HTML emails, but I wouldn’t know where to start when it comes to a website ha! I think the only extra bits of HTML I’ve added on here are the social media icons and Liebster badge. Sorry to hear about your not so exciting experience in Naples, but I get your point. Give further chances to Italy though, maybe Genoa and Liguria region next time (good connections flying with BA or Ryanair)? Take care, ciao! Hi Carl, thanks for the follow! Any plans to come to Latvia?! Linda. Congratulations! I am excited to tell you that I’ve nominated you for the WordPress Family Award! You can read the article here: http://turquoisecompass.wordpress.com/2013/10/19/the-wordpress-family-award/ Thank you for helping making my WordPress experience a positive one! Hey Carl, Cool blog! It’s always great to read about other people’s travelling experiences and you have some great material on the site. At hitchhikershandbook we normally publish stories and articles about hitch-hiking and travelling. This is how we do it: http://hitchhikershandbook.com/your-contributions/travel-stories/. We also host a weekly travel photography competition in which we would love you to participate. Here are the details: http://hitchhikershandbook.com/your-contributions/travel-photography/. If you are interested then please don’t hesitate to get in touch. 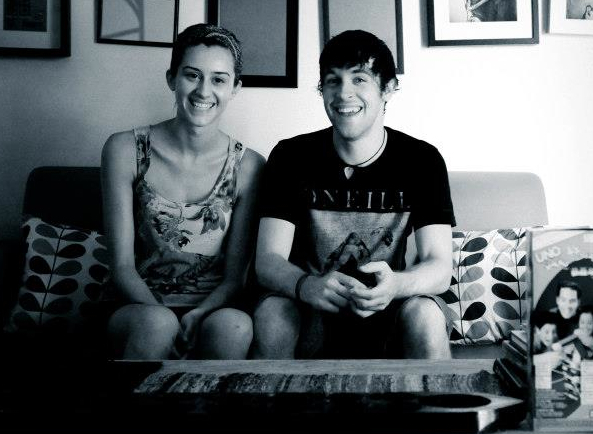 Your friends in Barcelona, Ania & Jon Happy travels! Very jealous of your location too haha! Take it easy. thanks for liking my recent post and dropping by. looks like you fell in love with penang after just one visit, great! we have been back yearly the last seven years and stil can’t get enough of it! Oh I’m very jealous that you get to go back every year! I certainly don’t think I would ever get bored of it either. So you decided to join the small clan of Uncle Spike followers Carl…. That makes me a happy blogger now – I really appreciate you making that special mouse click. Hey, thanks so much for liking my post on Diwali. Traveling gets in your blood doesn’t it? You need to add Incredible India to your list of places to visit. You won’t be disappointed! Namaste. . . Happy Diwalli! No worries, I loved the colours on show. Travelling definitely does get in your blood yes, although I have to say I have no real desire to go to India sadly. Hey, that is OK. We are all different! Where is your favorite of the places you have visited? Where are you really wanting to visit? Namaste. . . .
My fave is Venice with NYC second. Fave country is Italy, fave people Indian. Want to see Petra and Machu Pechu. Architect loves Barcelona! Italy to me had the most beautiful art, architecture I have seen anywhere. Incredible creativity! No problem at all. Looking forward to reading more! Thanks Dawn. I was over the moon to be mentioned in that article 😀 Glad to have you along for the ride! Carl ! This is such an amazing blog. I recently traveled to US with my boyfriend and I can imagine how amazing it must have been for you. You should definitely plan a trip to India, I’m sure you will have a great time and we would love to host you. Try making it to India as well ! No worries buddy! Sorry I didn’t see your comment til now, but glad you could stop by! Sweden! I’m hoping to be able to make it out there this year. But there are so many places to see and so many delicious things to eat that I’m not sure I will be able to swing it, but who knows! Safe travels! Thanks Lily! I really need to get on with trying to plan that – but then I could say the same for any of my trips this year at the moment. Hope you do manage to make it there. Happy travels to you too! So glad to have found your great travel stories!